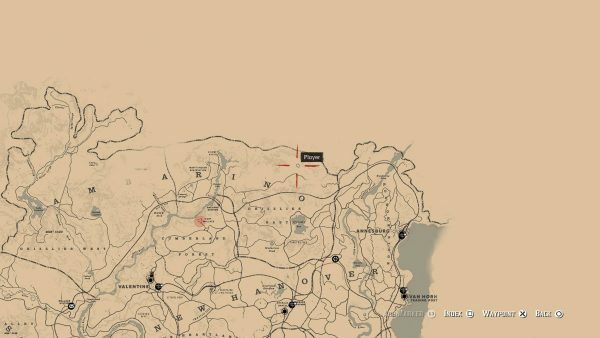 There are shacks littered all over Red Dead Redemption 2’s map, all of them hiding a secret to unearth. 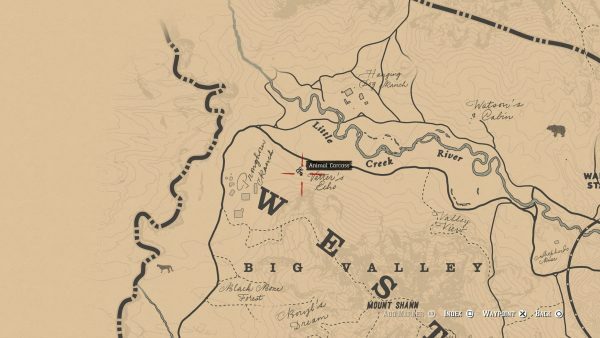 If you want 100% completion, you have to visit at least a few of these small homesteads. Rockstar has done a brilliant job of making sure many of them are well worth the trip. Each has its own story to tell, some of which are obvious and others which are mind-boggling and so far unanswerable. 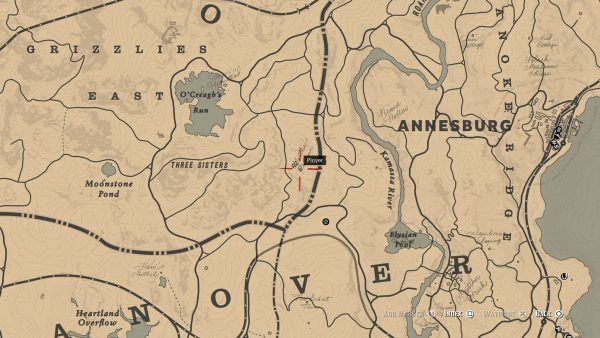 These are different to the home robbery side missions in Red Dead Redemption 2, so if it’s quick money-making you’re after, these aren’t the places to come. Here we’ll show you how to find each of them and give you an idea of what to expect. 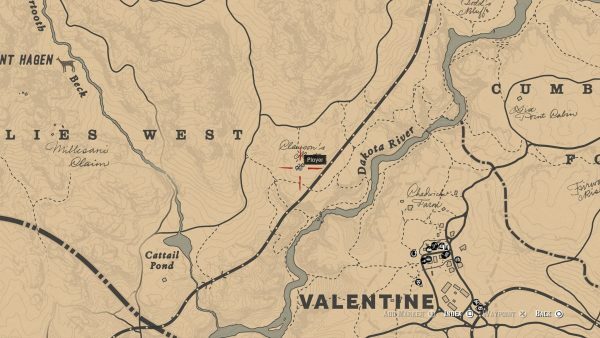 This shack is tied to Red Dead Redemption 2’s UFO easter egg. 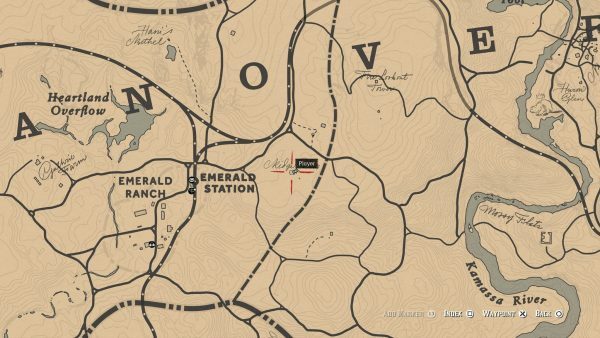 To find the shack, open up your map and look for Emerald Ranch. 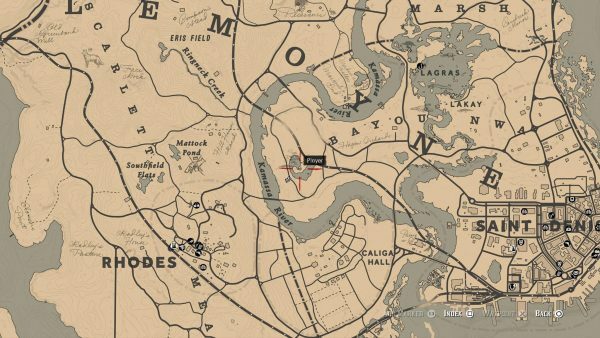 Just above that, to the East of Heartland Overflow, between the ‘N’ and ‘O’ of ‘NEW HANOVER’, you should be able to see a building by a pond. Head there. 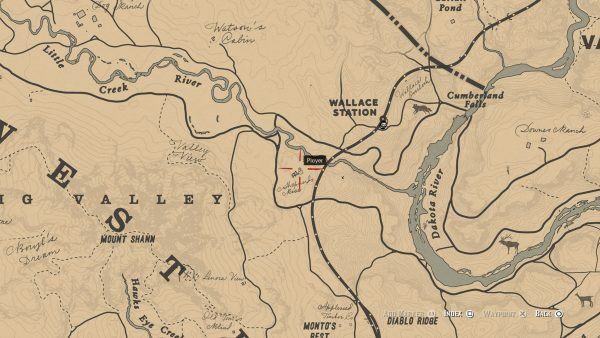 This shack is located in the icy Northwest of the map. It is West of Deadboot Creek and Spider Gorge. Inside, you’ll find a Cigarette Card and some provisions. Just South of Dormin Crest, you can also find Snowfield Shack. Etched on the inside of a drawer there, you can see a cheat code: You flourish before you die. 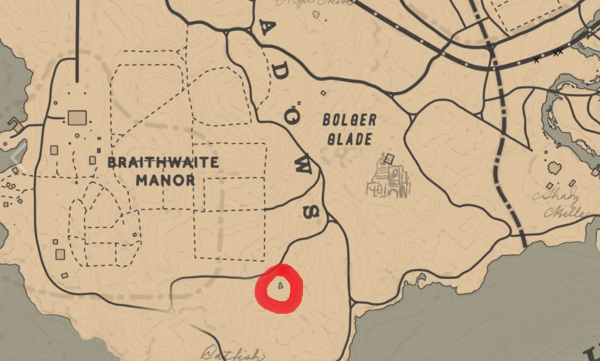 This one is in the Northeast of the map, almost directly North of the ‘O’ in ‘AMBARINO’. Here you’ll find two dead bodies, as well as a gold nugget, platinum stopwatch, and some jewellery inside the lock box. This one is directly West of Fort Wallace, over the river. It’s just South of Window Rock. Inside you’ll find two dead bodies, a gold nugget, some salmon, and hair pomade. 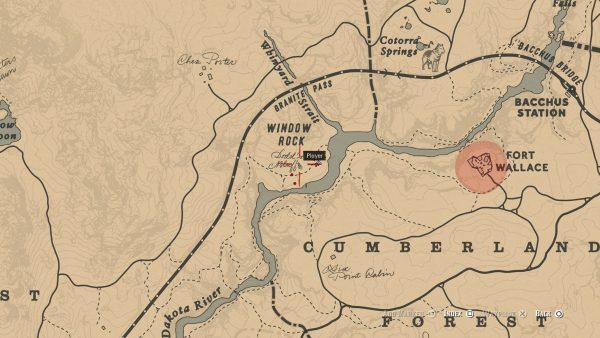 From Dodd’s Bluff, use the road to follow the Dakota River South and eventually you will arrive at Clawson’s Rest. You have to break the lock or kick the door in to enter. Inside you will find an awful scene that you can piece together with the notes and visual clues inside. In the shack, there’s a book: Otis and Miller the Arabian Prince. There are also three Cigarette Cards and some resources. 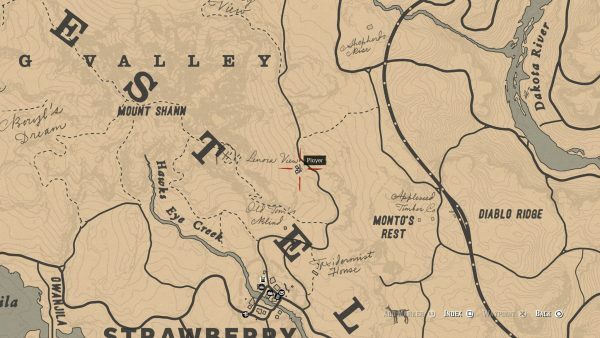 This one is East of Moonstone Pond and West of Annesburg. Inside you will find a tale of love and loss, as well as some canned goods and jewellery. This one is only available during the epilogue and, as far as I can tell, contains nothing of interest. It’s a new build house and hints at the world changing. In the grounds, you can pick some golden currant, a Dead Eye herb, as well as some wild carrot. Just Southwest of Ridge View is another cabin. This one has its own story, along with the expected corpses. Inside there’s a book: Otis Miller and the Black-Hearted Lady. There are also some provisions knocking about. This one can be found in The Heartlands, near Dewberry Creek. This burnt out shack has a basement to explore. Inside you will find some Valerian Root, which gives you an injection of Dead Eye experience. There’s also a Cigarette Card down here. And, in the Southeast corner, there’s a hidden stash of 50 dollars behind one of the stones. 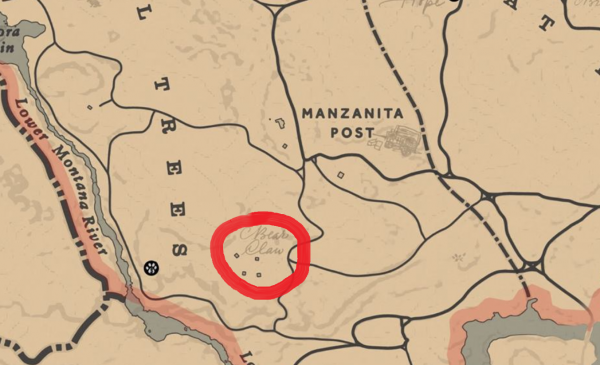 This one can be found North of Rhodes. Before you go in, note the trail of blood from the front door. Follow it behind the house to uncover a sad story of unrequited love. Search the house itself for some provisions, cash, and a Cigarette Card. This one is deep in the Western part of the Bayou. 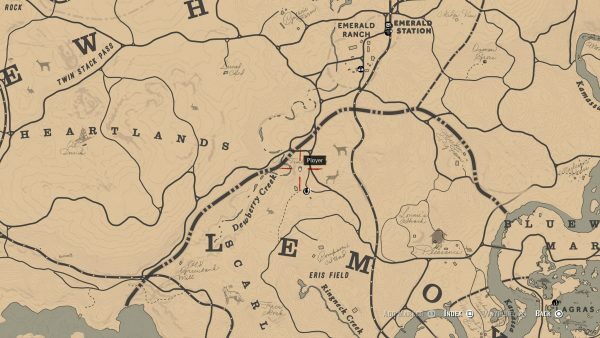 There’s not much here in the way of collectibles, but it hints at what happened to Armadillo. 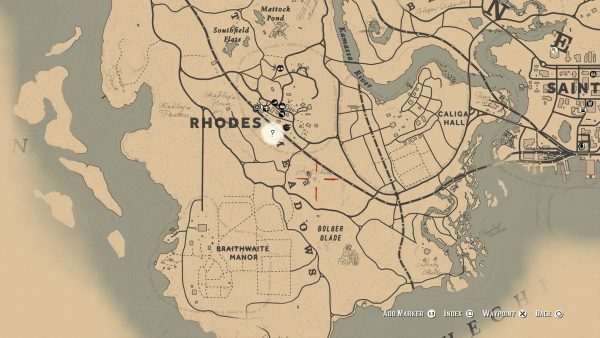 Just South of Rhodes, this is another of the new builds that are only available in the epilogue. 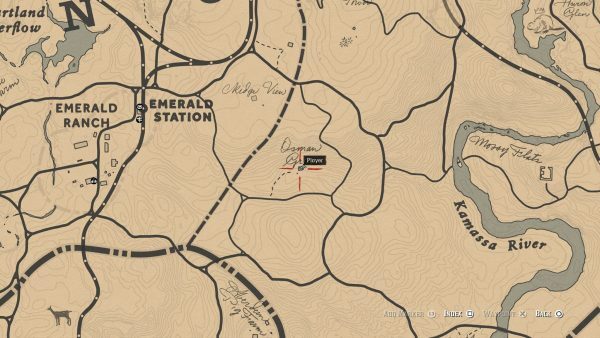 Just East of Shady Belle, this cabin in the swamp actually has some living people to interact with. Inside you will find a dead man and a trail of blood. Follow it to find two prisoners. If you decided to free the living one, he’ll tip you off to the location of some cash. This one is Southeast of Braithwaite Manor and is home to an ex-slaver. Inspect the floorboard in the room with the shackles to find a family photograph. There’s also a newspaper clipping for more backstory. 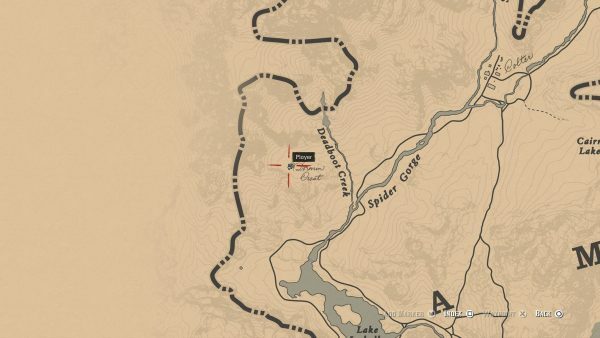 North of Strawberry, this is another new build available only in the epilogue. This one is almost directly North of the ‘W’ of ‘WEST ELIZABETH’. There’s a Cigarette Card on the porch and another Cigarette Card inside. Just, erm, be careful when you enter. This one is above the ‘E’ of ‘ELIZABETH’. There’s a letter on the porch pertaining to a character you might remember. This one is Southwest of Blackwater and in Tall Trees. It looks like a collection of broken shacks, but there’s a well on the grounds that you can climb down into. Down the well is a lockbox with 90 dollars inside. 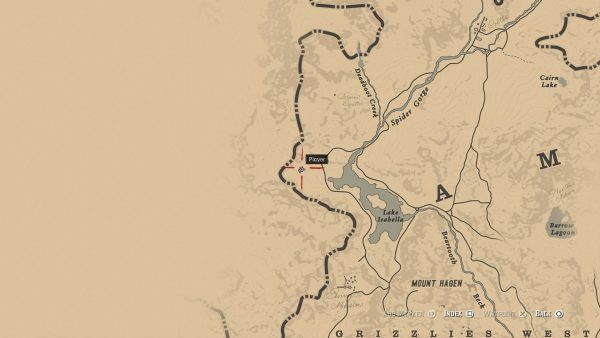 Check out our big Red Dead Redemption 2 guide and walkthrough for more help. 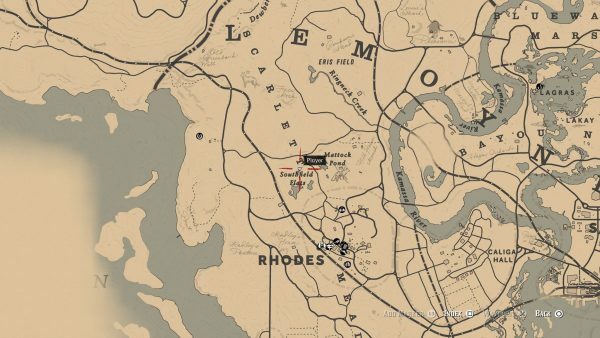 The post Red Dead Redemption 2 Shack locations – how to find all the little stories dotted around the world appeared first on VG247.